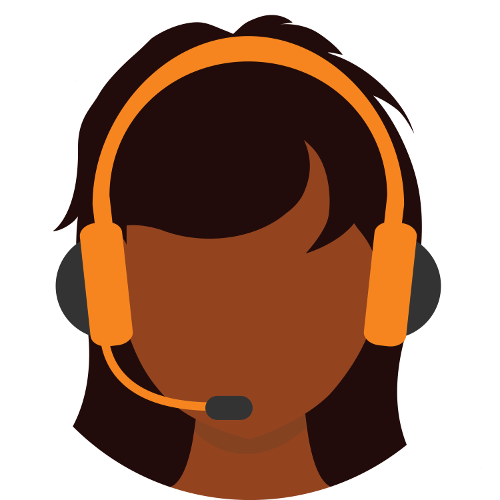 Broadband VoIP Calling Plans - smart! Smart introduces Broadband VoIP Calling Plans! Enjoy 50% OFF calls to mobile numbers (compared to prepaid rates), and discounted rates on calls to fixed lines and international numbers. Sign up for an Elite or Executive Plan TODAY! Installation fee plus one-month deposit applies to new customers. PBX is needed to connect to VoIP. Visit the nearest Smart showroom or contact a sales manager for a quotation. Payment plans are available. A data connection will be provided FREE of charge to enable VoIP services.